Following the release of his album The Underdog, GUM has shared the video for Couldn’t See Past My Ego. 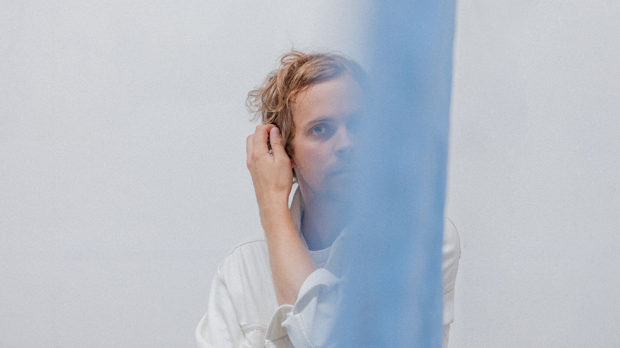 The single is the latest track to be lifted from the Tame Impala/Pond multi-instrumentalist Jay Watson under the moniker. Directed by Sam Kristofski, the clip was filmed earlier this year during POND’s appearance at Laneway Festival. Shot on the West Coast of North Island, New Zealand, Kristofski says “The concept never really came to us, we started filming because Jay only had a small window and the sun was setting and this is what happened. After we finished shooting we all had a sauna and knew we had filmed something special”. The new LP follows GUM’s 2014 debut Delorean Highway, 2015’s Glamorous Damage, and 2016’s Flash In The Pan. Watch the video for Couldn’t See Past My Ego below. The Underdog is out now.